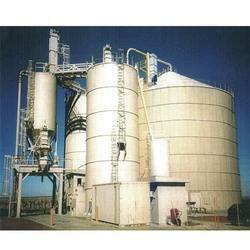 We are one of the leading manufacturers and suppliers of a vast array of Ash Silos. Our offered range is constructed using mild steel and stainless steel that is sourced from vendors of high repute. These silos are featured with corrugated steel silos or spread-leg silo to resist the extensive use of open filed. Looking for Ash Silos ?